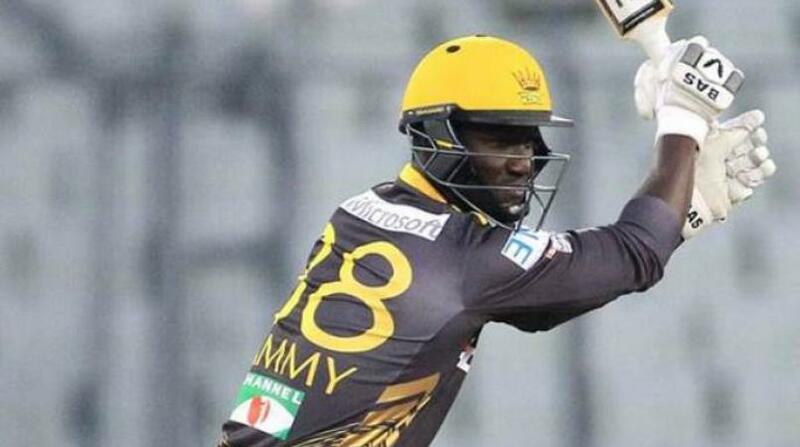 Former West Indies captain Darren Sammy. 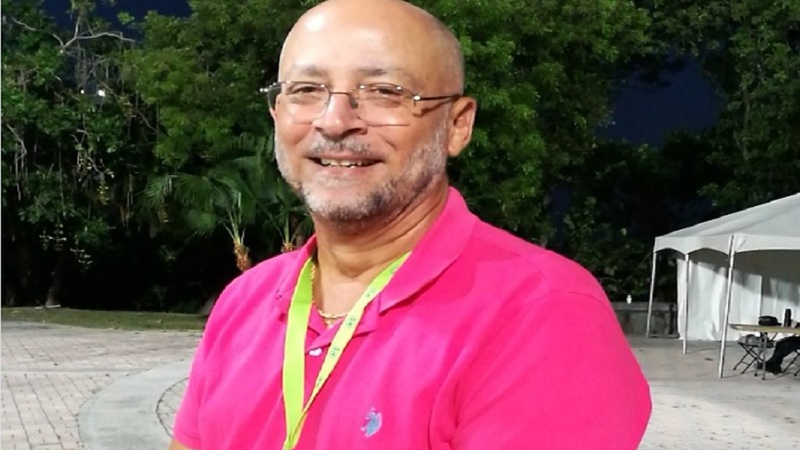 Former West Indies captain Darren Sammy is throwing his support behind the duo of Ricky Skerritt and Dr Kishore Shallow ahead of the Cricket West Indies (CWI) president elections in Jamaica on Sunday. 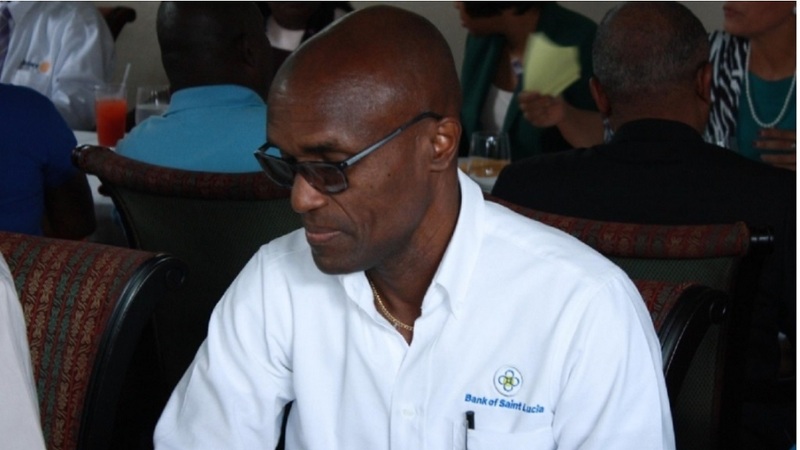 Two former captains of the regional team Clive Lloyd, Sir Vivian Richards and a former fast bowler Andy Roberts have already thrown their weight behind the challengers. In endorsing the candidates, the former captains seemed to offer very little praise for the current administration, despite many pointing to numerous achievements. Sammy, who last played for the regional team in 2016, sang a similar tune. “Do not be fooled again by Cameron and Nathan,” Sammy said via a Facebook Live post. “Do not believe in any last-minute political propaganda. Cameron only cares about himself, and he cares little about West Indies cricket and the cricketers. I have worked under the leadership of both Dave Cameron and Emmanuel and I can honestly say for sure these two do not have the cricket at heart. And for this reason, I am asking the CWI voters to do the right thing this coming Sunday in Jamaica and vote for change,” he added. 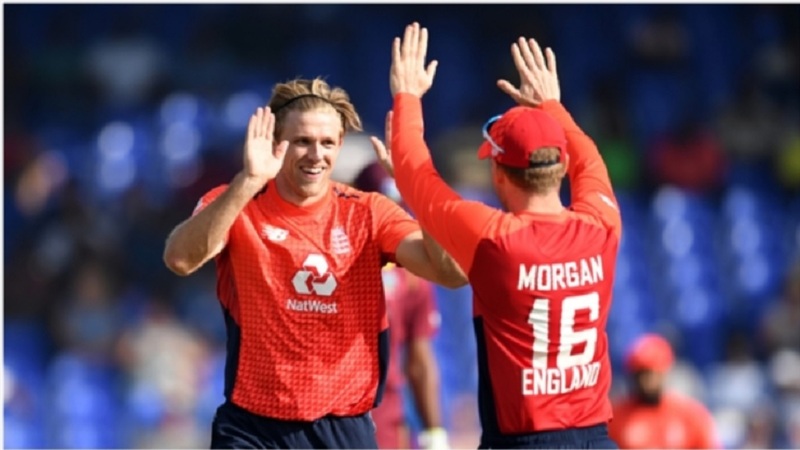 Sammy and Cameron have not always seen eye to eye with the outspoken former captain criticising the administration, in a post-final interview, after claiming the T20 World Cup title in 2016.